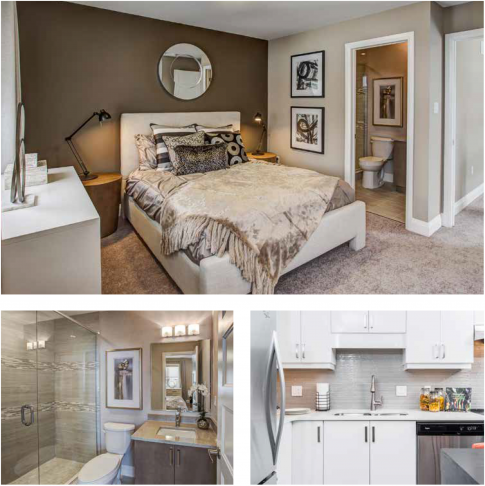 Discover living at its finest in beautiful Galt. Urban living on the Grand. 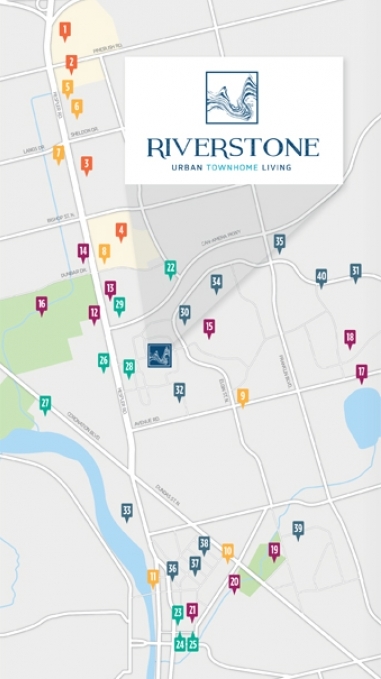 Nestled in an established neighbourhood where charming old town meets vibrant uptown, Riverstone by Reid’s Heritage Homes is a stunning collection of urban townhomes in Galt. Be part of the charming Galt neighbourhood, where you’ll enjoy weekends at the historical Farmer’s Market, delicious dining, boutique shopping, art galleries, antique shops and picturesque parks with breathtaking views of the Grand River. 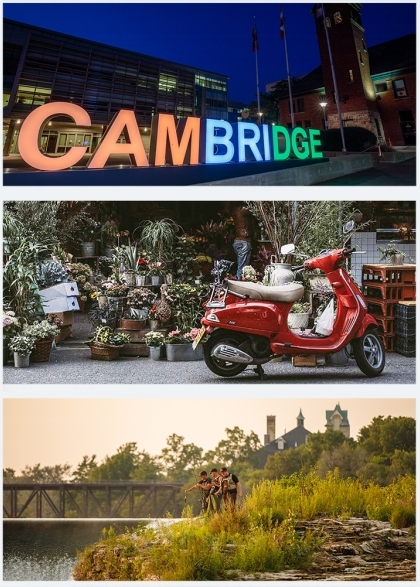 Plus, your new home is only minutes away from the bustling Cambridge city centre where shopping, dining, recreation amenities and convenient highway access are at your fingertips. 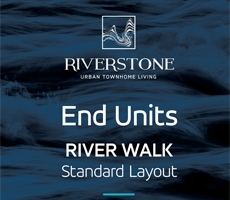 Riverstone – Discover urban townhome living at its finest in beautiful Galt. The company’s homebuilding roots can be traced back to 1947 when brothers Melville, George and Albert Reid, along with their friend Bill Laing, started out building wartime bungalows. By the 1970s our founder Orin Reid had entered the business, working with his father George. In 1978 Orin and his wife established Reid’s Heritage Homes. To this day the company continues to be family-owned and operated. 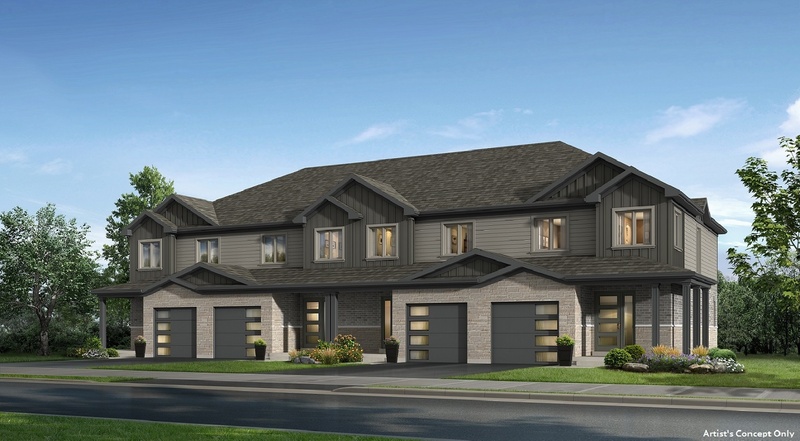 Built on a solid reputation of quality, integrity and service, Reid’s Heritage Homes is one of Ontario’s leading builders. 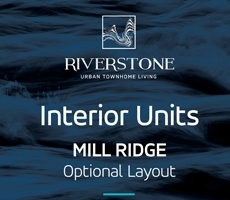 For over 40 years, we have proudly developed homes ranging from single detached homes, mid-rise condos, two-story, executive and bungalow homes, to custom estates and active adult communities. Our dedication to our values and traditions has established us as an award-winning developer with hundreds of awards and accolades.